1. 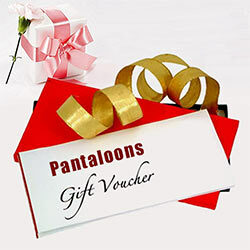 This voucher can be redeemed for any product at all pantaloons stores across India. 2. 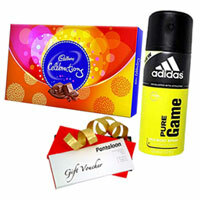 This voucher has to be redeemed in full and partial redemption is not allowed. 3. This voucher cannot be exchanged for cash or cheque. 4. No duplicate will be issued if this voucher is lost or misplaced. 5. 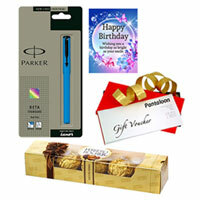 This voucher is valid for one year from the date of issue. 6. 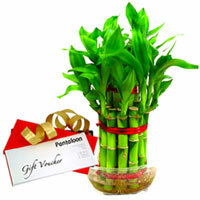 Validity period of the voucher will not be extended under any circumstances. 7. The holder of this voucher is deemed to be the beneficiary. 8. Any dispute should be referred to the company and decision of the company shall be final. 10. This voucher is not valid at shop-in-shops. Abhijit III, Netaji Road, Near Law Garden, Ahmedabad. Saptagiri Towers, Begumpet, S. P.Road, Hyderabad. Tirumula Estates, D. NO. 3-6-262, Main Road, Himayat Nagar, Secunderabad.